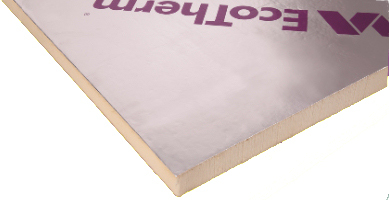 BMD are committed to offering the best prices online on all Insulation materials. Every day we broker new deals with manufacturers and distributors across the country. This is done to help save our customers money and time hunting around for the right deal. Just give our national sales team a call for the best prices. Our experienced sales staff have spent many years working in the insulation and building materials business and have a wealth of knowledge that they are happy to share. If you need to buy insulation materials then give us a call and someone will be happy to help you choose the correct materials. They can also quote for your requirements and give you the best deals possible.